A pounding, throbbing headache can bring your entire day to a halt. Nobody understands this better than the ones who suffer from a migraine. There are various medications that are effective at providing relief from the pain. 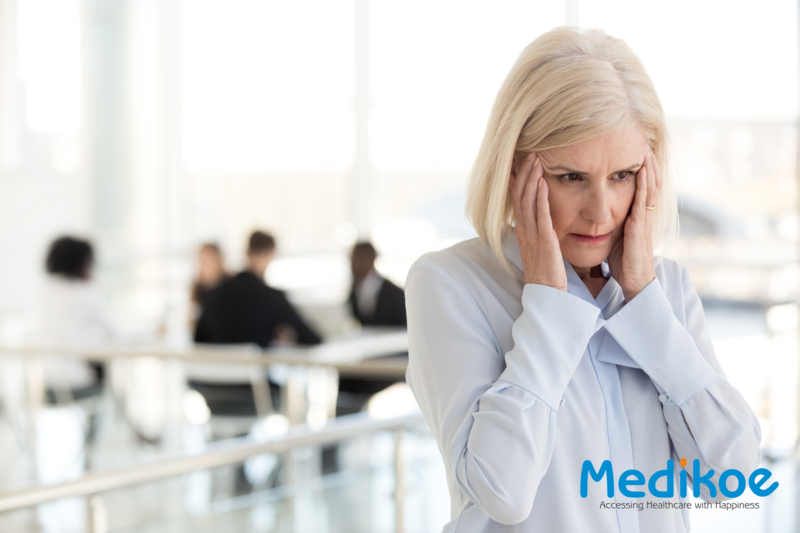 Migraine symptoms depend on its stages, prodrome, aura, headache, and post-drome. Some common symptoms of a migraine are constipation, nausea, vomiting, dizziness, and weakness. However, what if there were a non-medicinal technique and a natural way to help you manage the pain? Massage could be a retreat towards healing the pain accompanied by a migraine. Although there is not much evidence to support the effectiveness of massage therapy in treating migraine, it can improve blood flow and circulation, relieve tension, hormone regulation and promote relaxation for both tension and vascular headaches. There are various forms of massage therapy that can relieve a migraine. They cannot be used as a substitute for medications but complement the treatment well. This specific massage technique uses a combination of slow strokes, finger pressure and stretching to ease discomfort and aid relaxation. This massage is focused on your skull and scalp and soothes the nerve endings to alleviate the migraine pain. The soles in the feet correspond with various areas of the body. Here, such zones are manipulated and stimulated to bring relief from pain in head areas. You can accordingly massage your hands and fingers. This massage reduces nerve compression and is conducted by targeting specific spots within a muscle that are sensitive or painful to touch. People who suffer from varicose veins, recent sprain or fracture, nerve injuries, radiation or chemotherapy, osteoporosis, pregnant women, kidney and heart problems; should not undergo any form of massage therapy as it may prove counter-productive. Before you undertake any massage therapy, always consult your doctor and seek a certified therapist with experience in treating migraine pain.